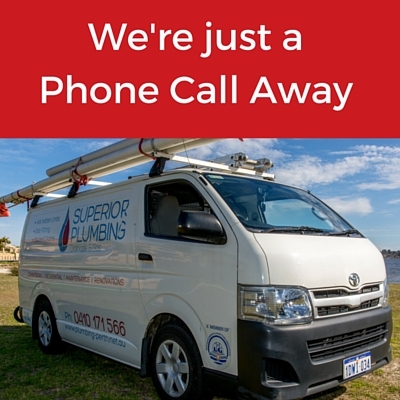 Superior Plumbing Drainage and Gas is Perth’s number one choice when it comes to pipe related plumbing emergencies. Our emergency call-out service is available 24 hours a day, 7 days a week for all your pipe installations, cleaning and blockage clearing. 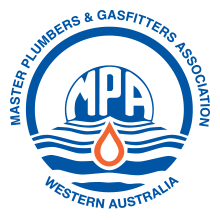 We provide professional pipe repairs across all areas of Perth & Fremantle. 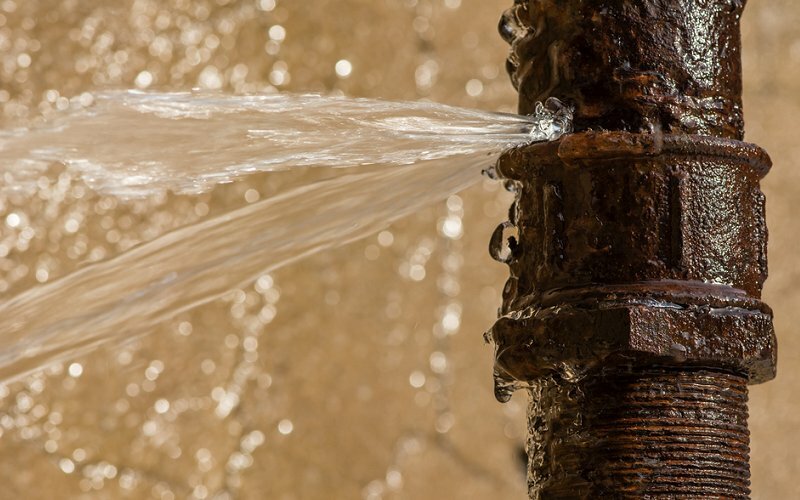 We fix burst pipes, leaking or clogged pipes as well as pipe clearing services, installation and replacement. Contact Superior Plumbing for all your pipe plumbing emergencies and repairs, advice and ongoing servicing. Got a blocked sewer line? Call us now.